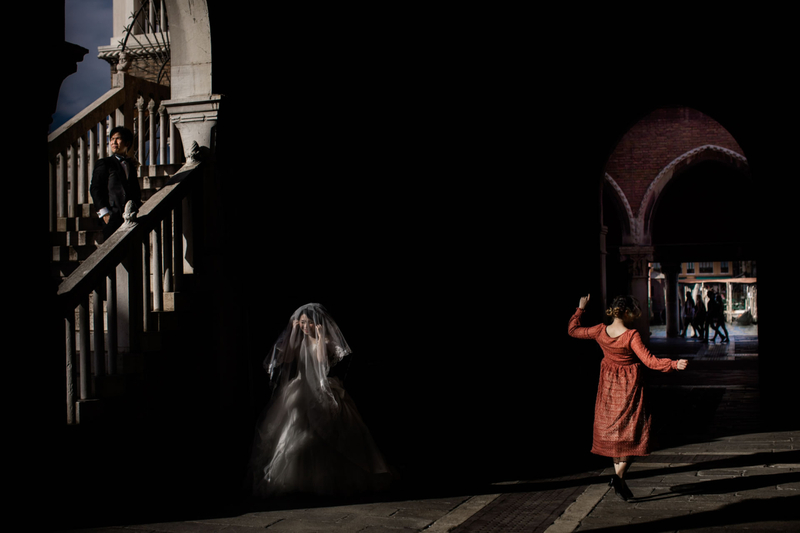 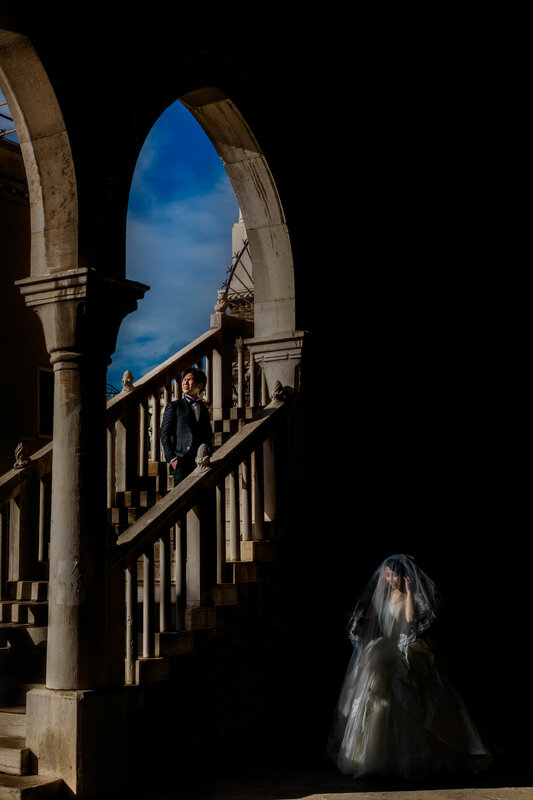 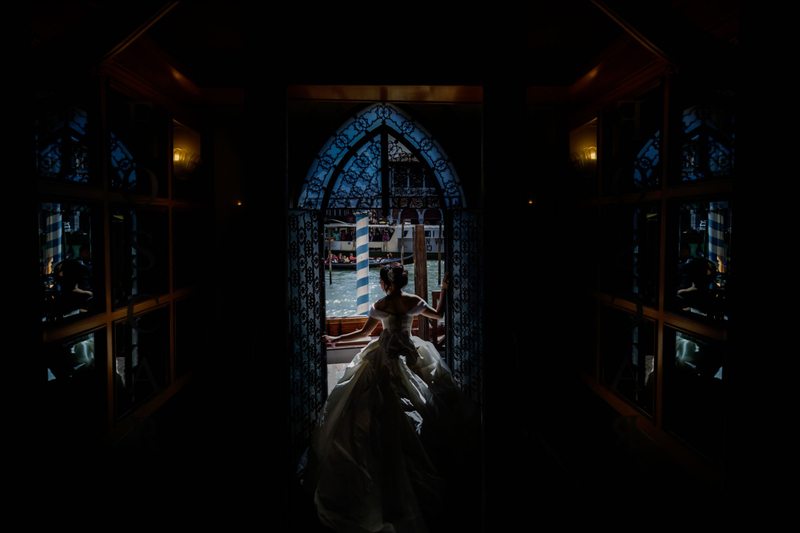 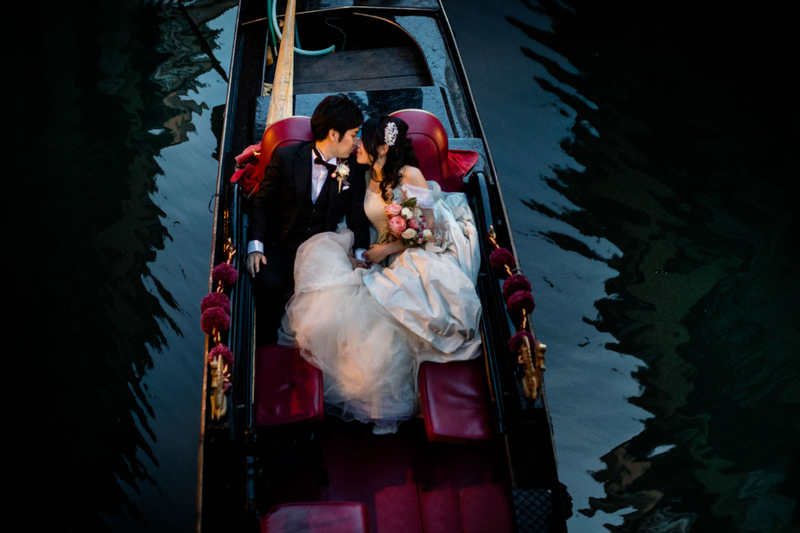 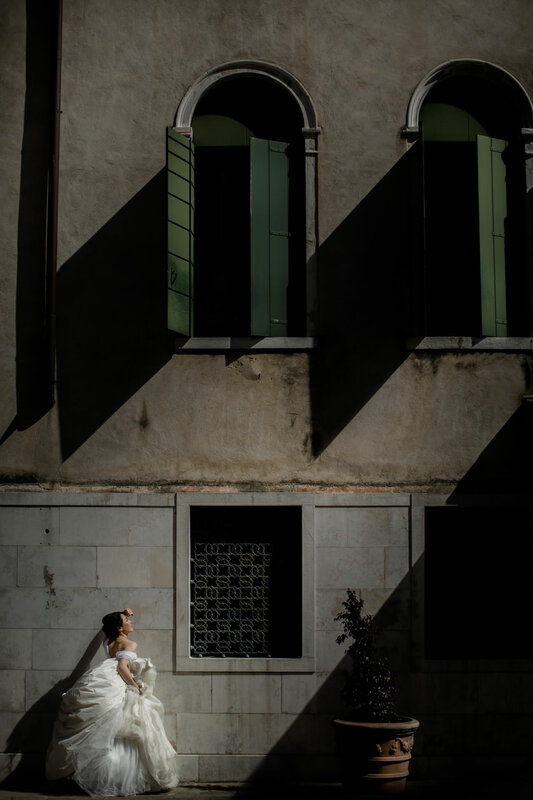 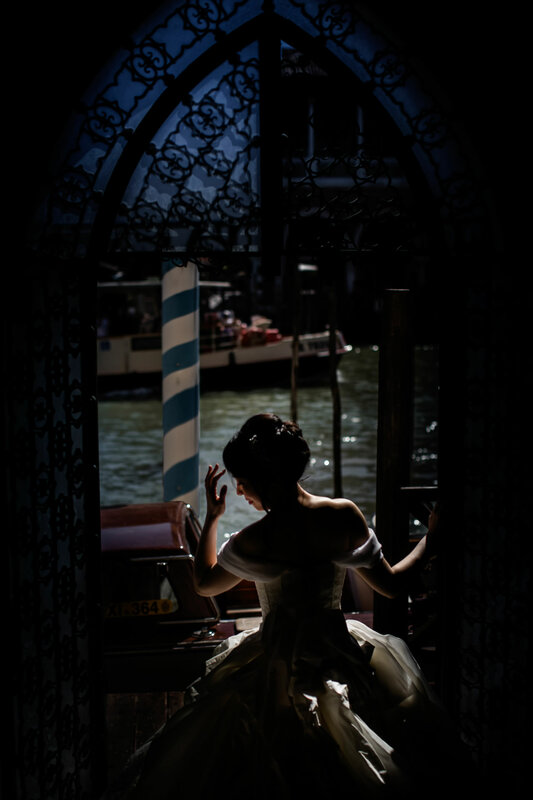 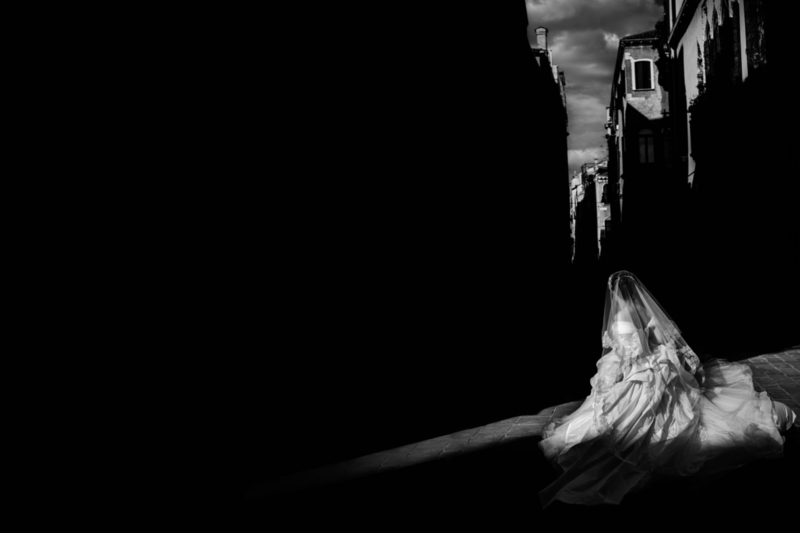 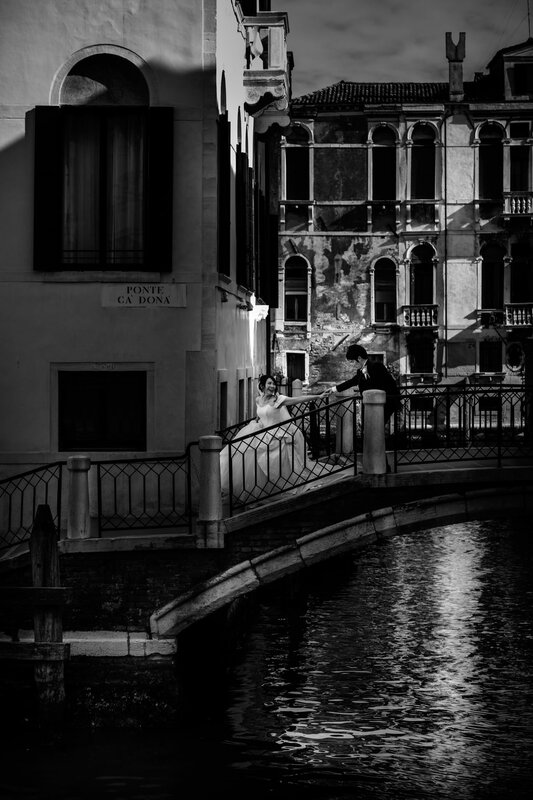 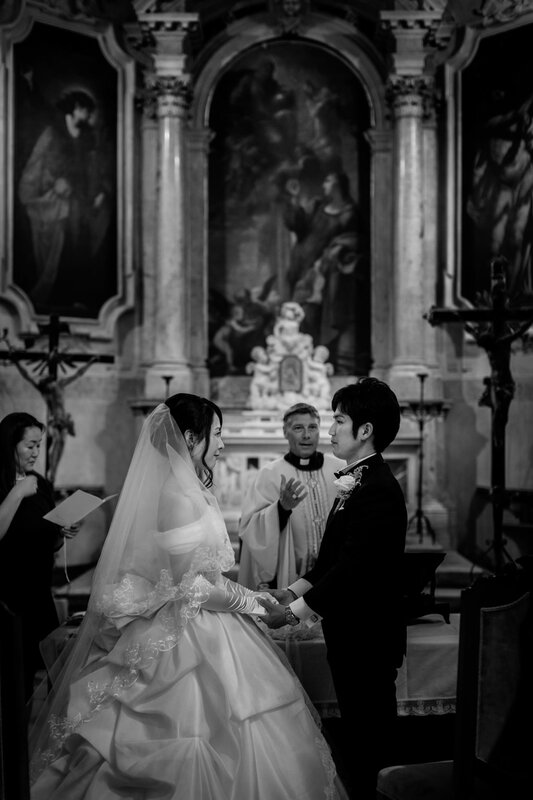 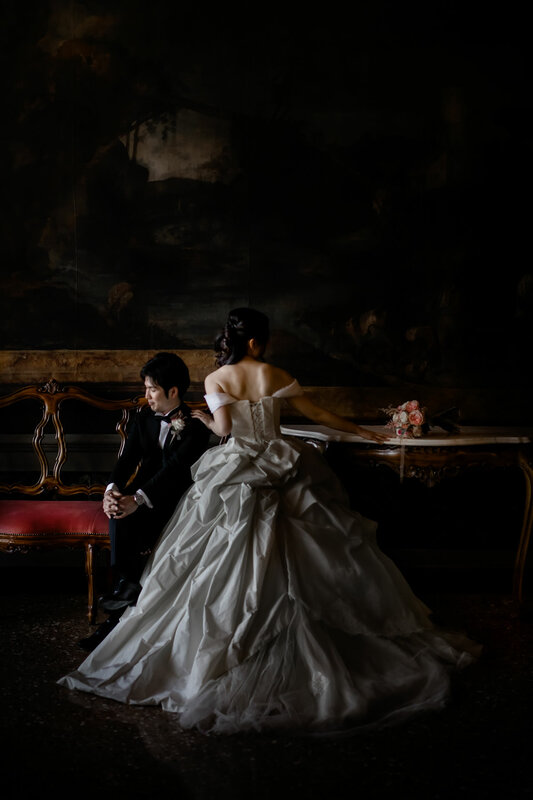 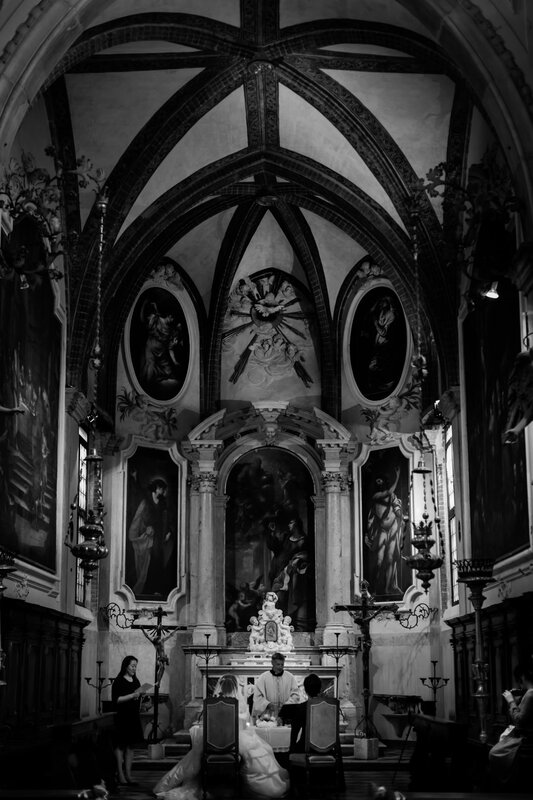 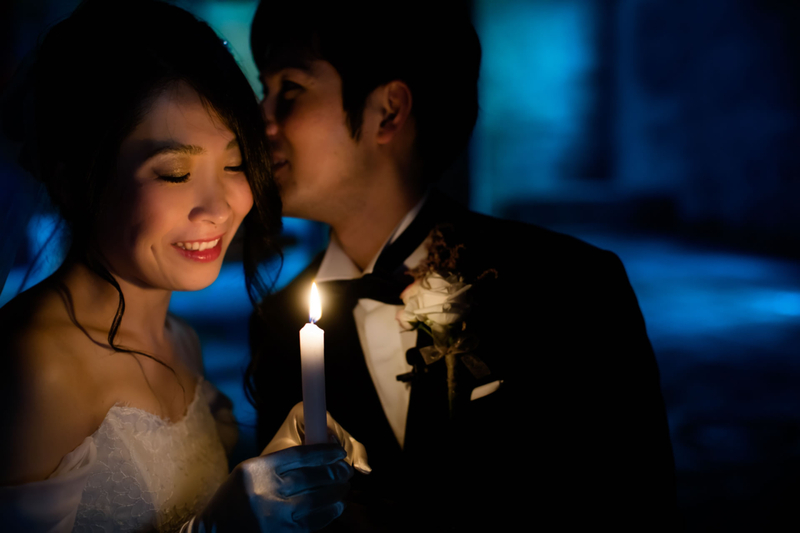 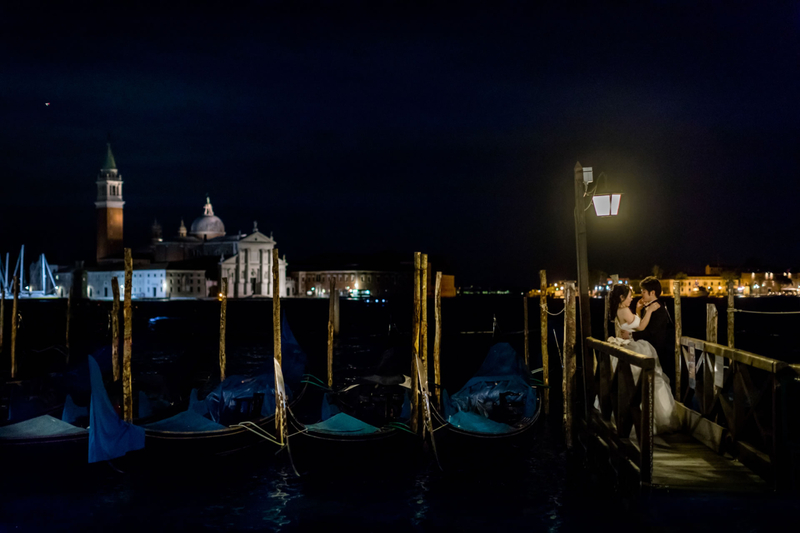 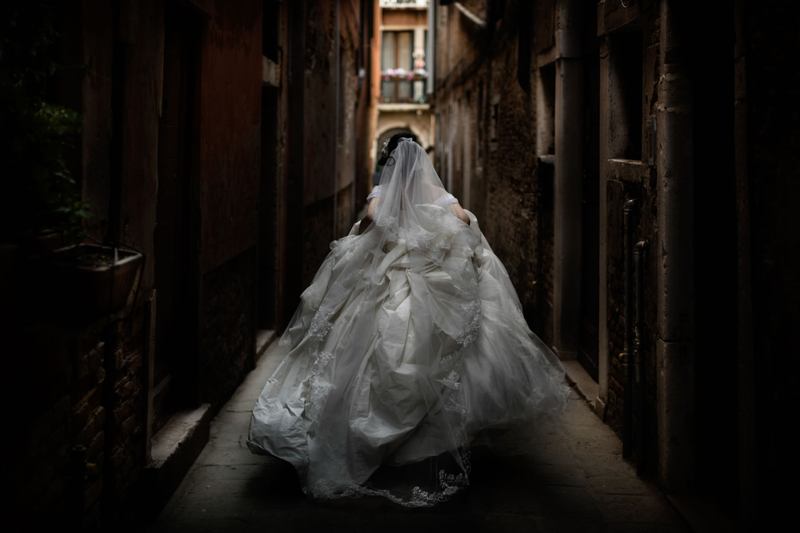 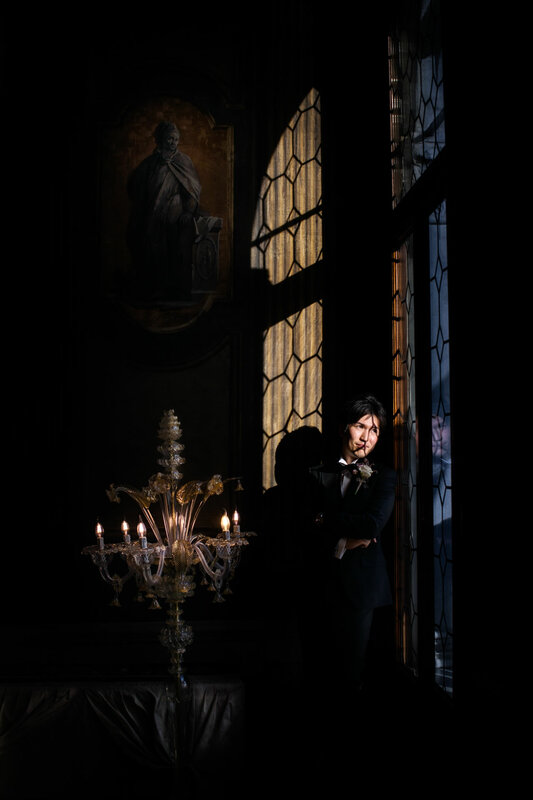 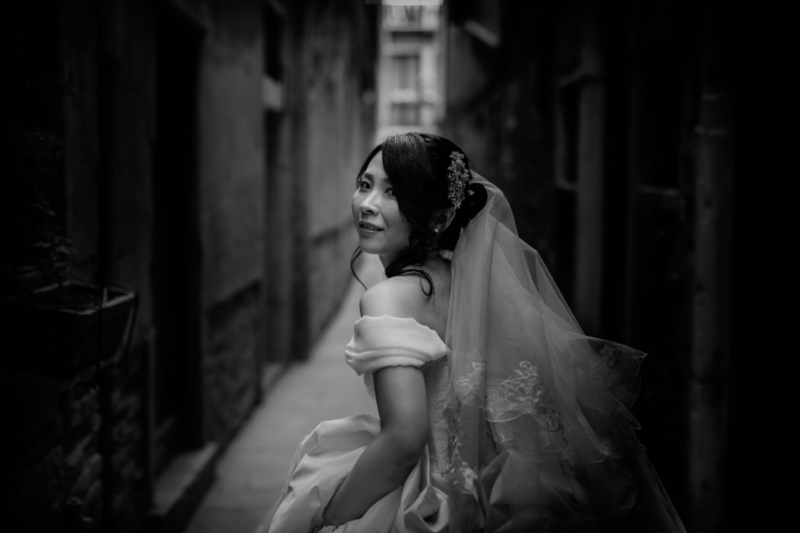 Venice is one of the world cities that has become emblem of love: this is also the case for this beautiful Japanese couple who had chosen it for a very intimate Catholic wedding, moreover they also wanted a photo shoot in that magical atmosphere, between streets and bridges. 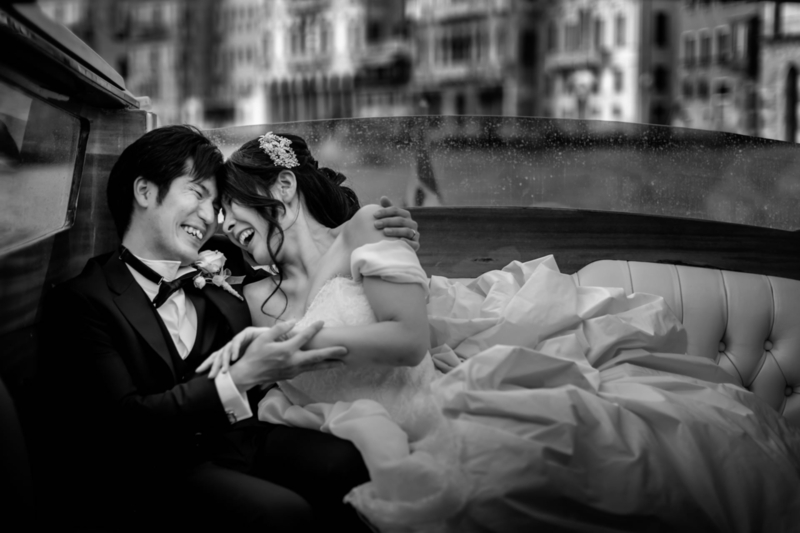 I had already had, in the past, the opportunity to shoot several weddings in Venice, but this time it was a real pleasure to walk in this city suspended on the water this so pretty Japanese couple in love and in love with photography. 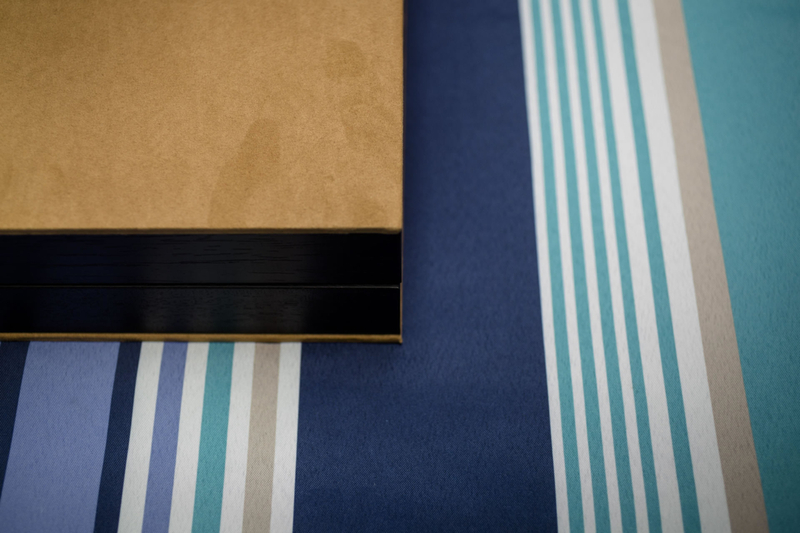 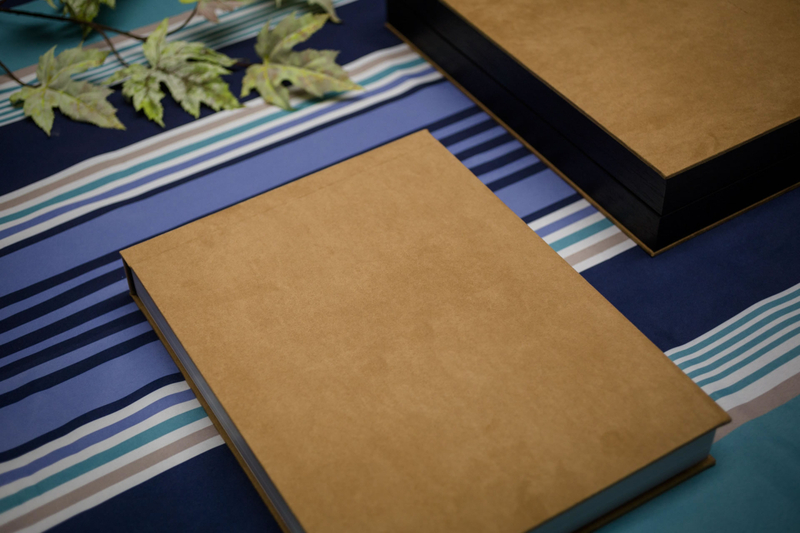 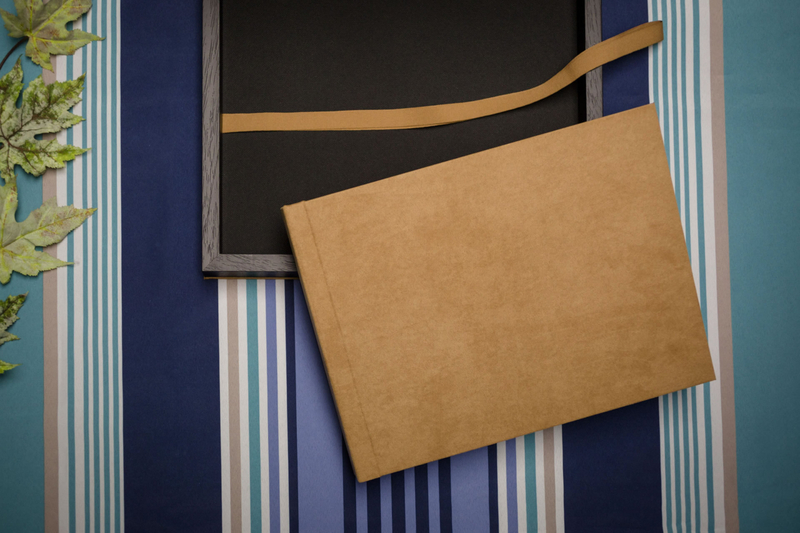 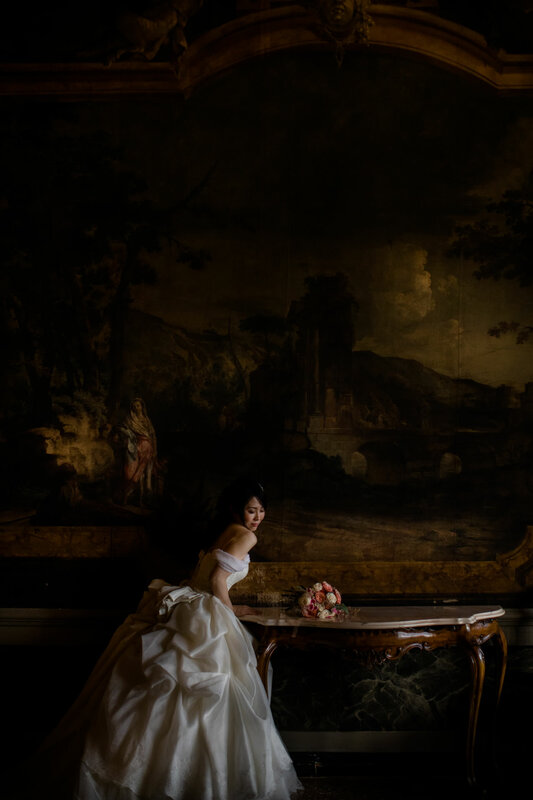 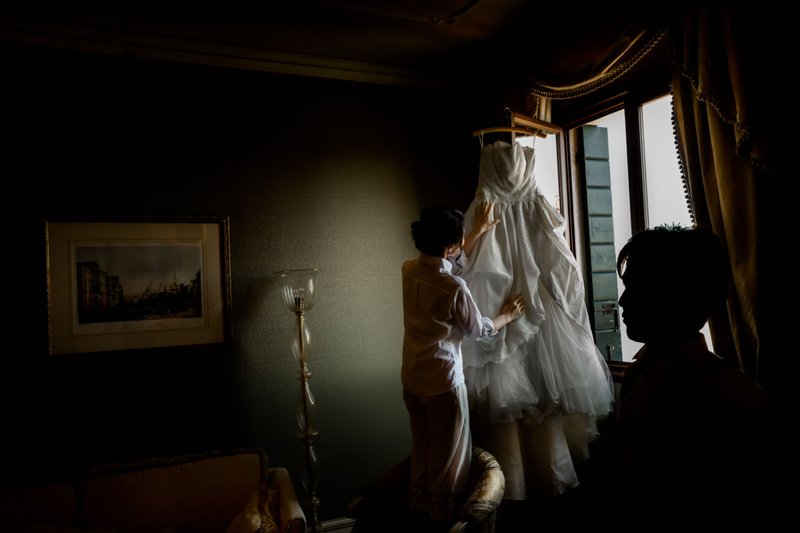 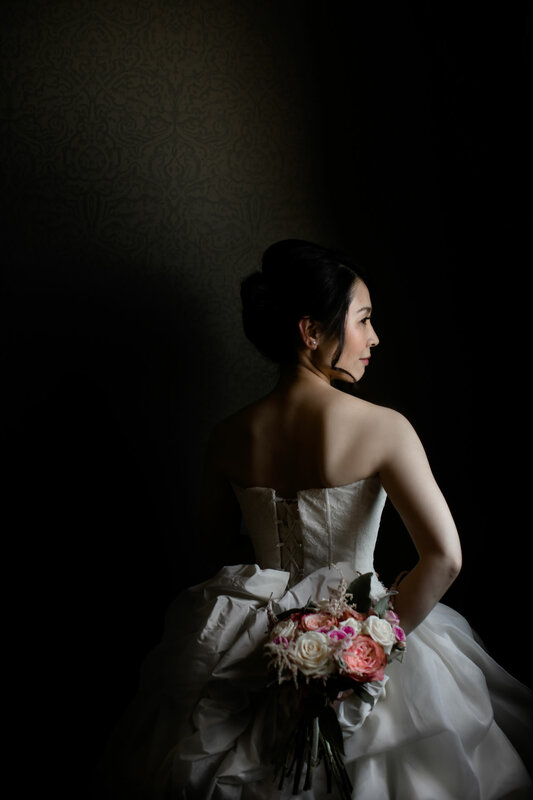 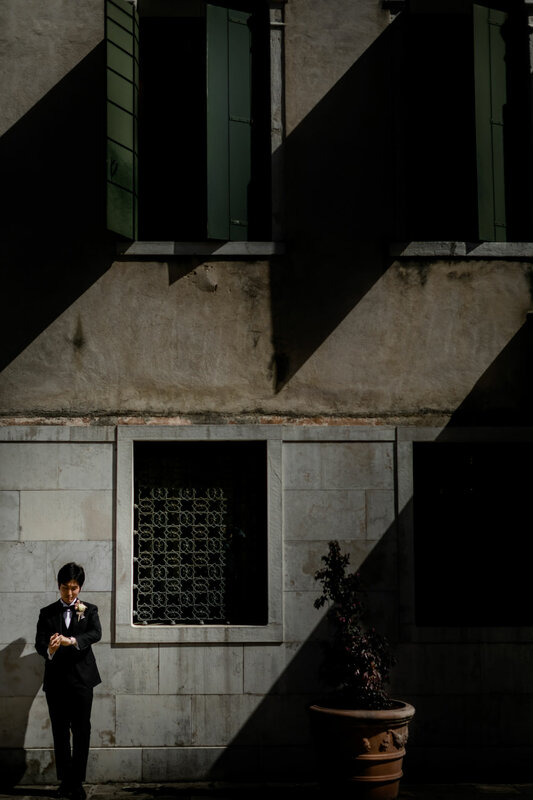 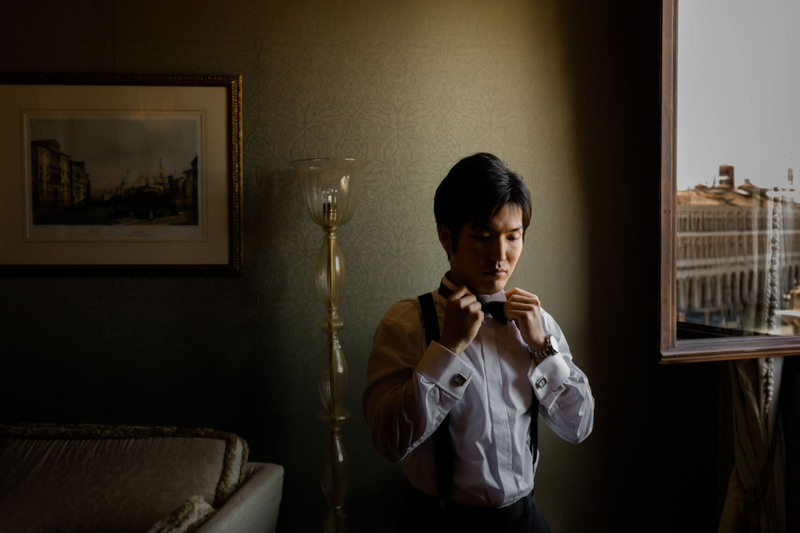 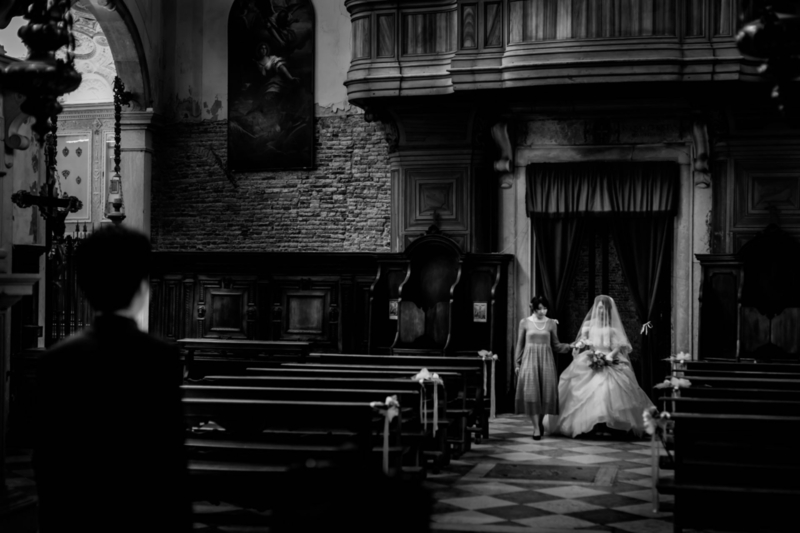 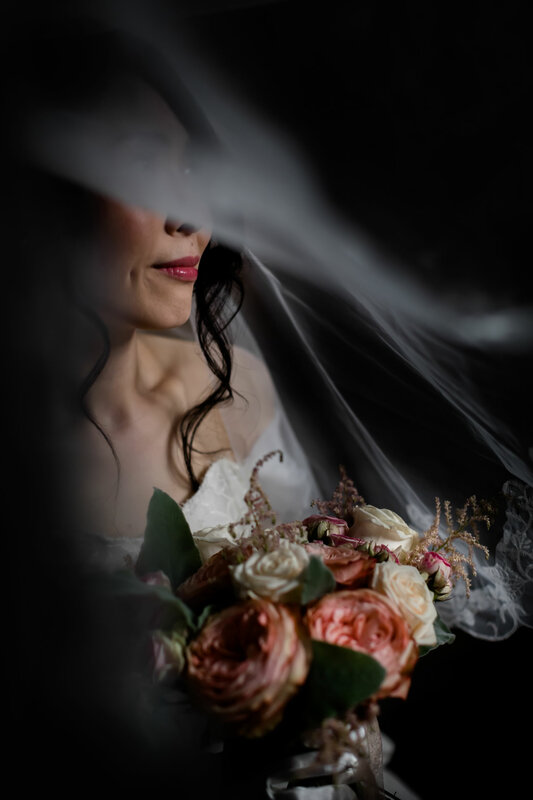 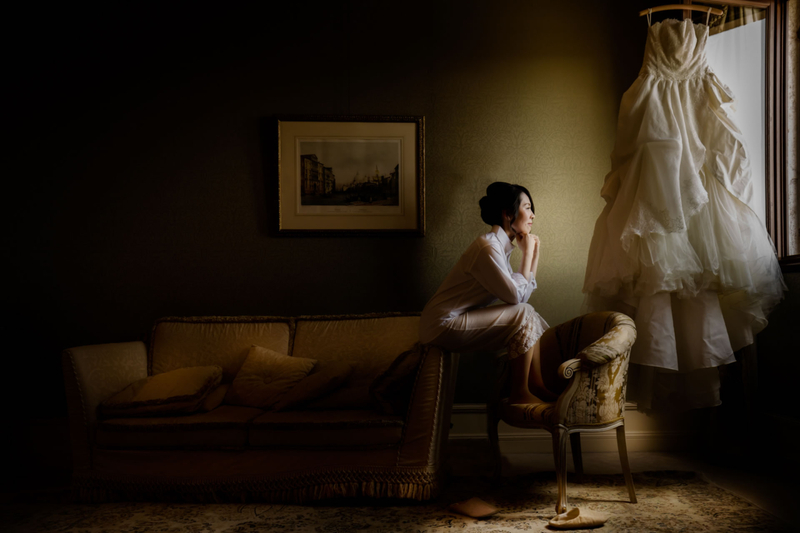 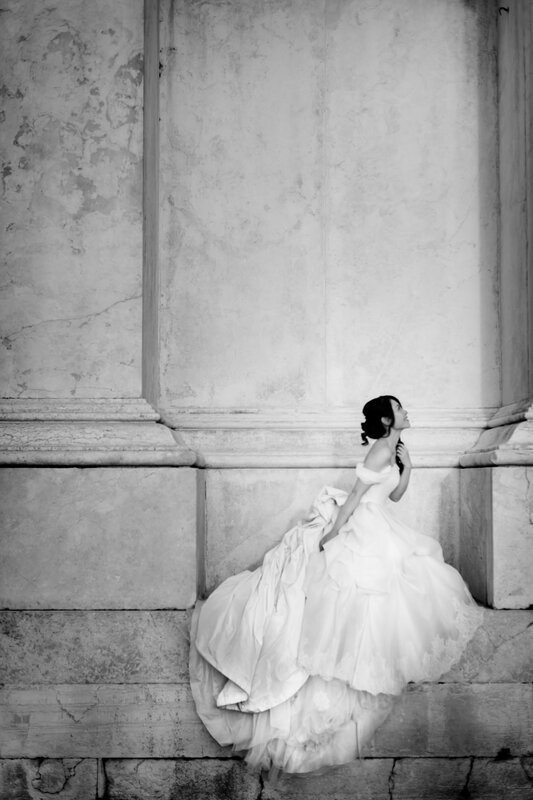 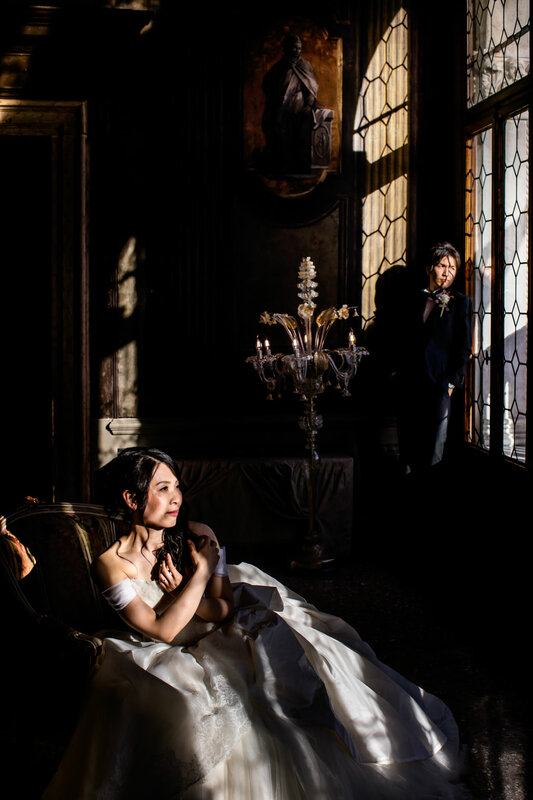 The couple got prepared at the Ca Sagredo hotel and the whole day was taken care in every detail by their wedding planner Rieko. 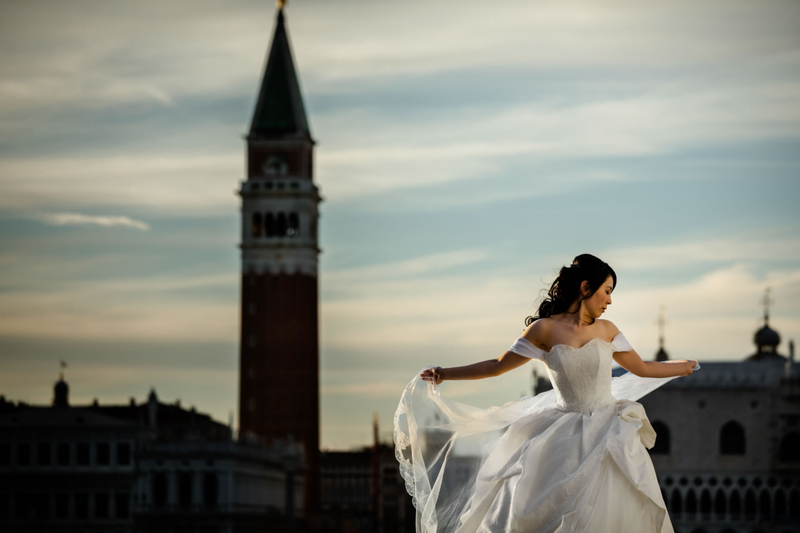 They celebrated their Catholic wedding in a central church in Venice, then we enjoyed a fun photo session for the city's streets: Piazza San Marco with its basilica, the Rialto Bridge; the reflections of the lagoon are just some of the fantastic places that make Venice unique, a city made of art and love, a living frame of canals that reflect every nuance in the water. 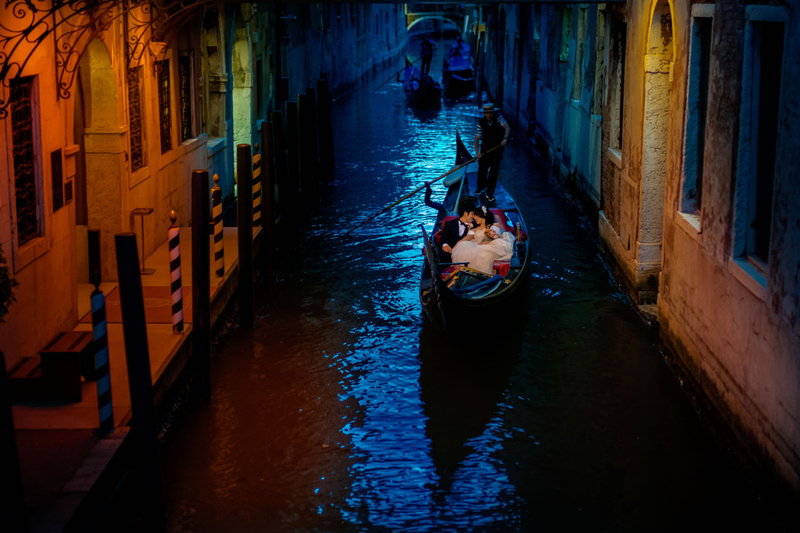 For this reason, the young newlywed could not miss the gondola ride that allowed me to have a unique point of view on the city and to play with the reflections and the colors that bounce on the water.